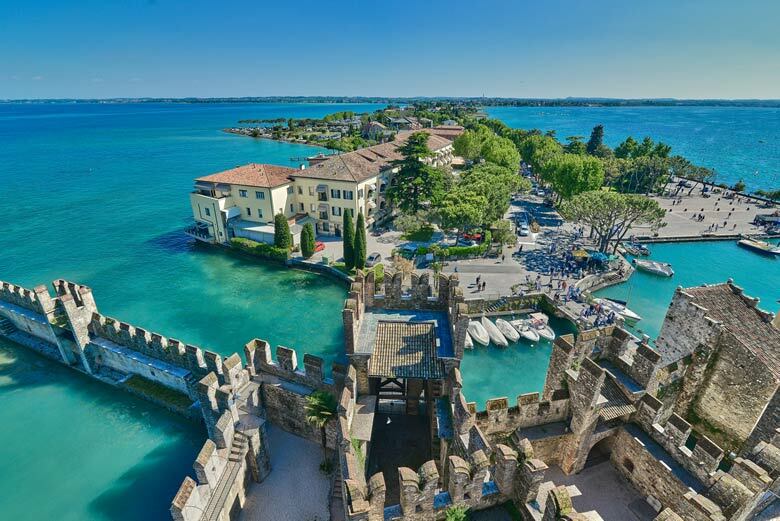 Our camping lies next to Peschiera del Garda’s town centre which is just a few minutes away on foot. We enjoy a lakeside location near the beach, railways station and highway A4. 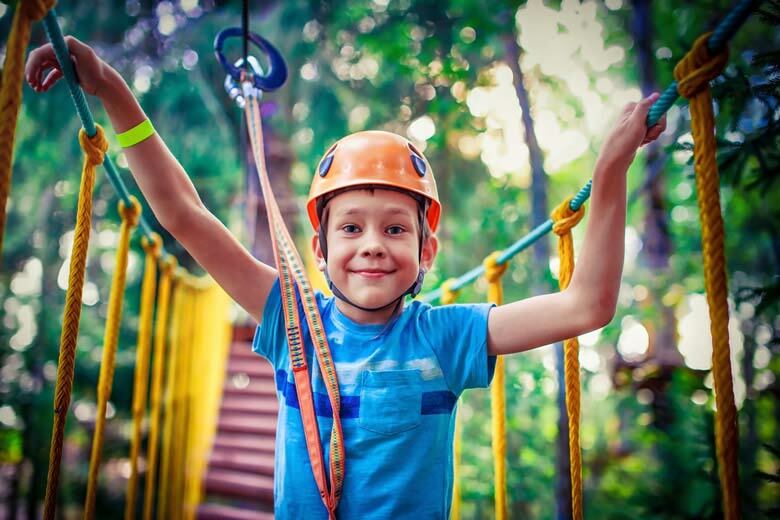 Our strategic position allows guests to reach in just a few minutes’ driving the best known local theme parks as well as some of the most characteristic villages across the area. 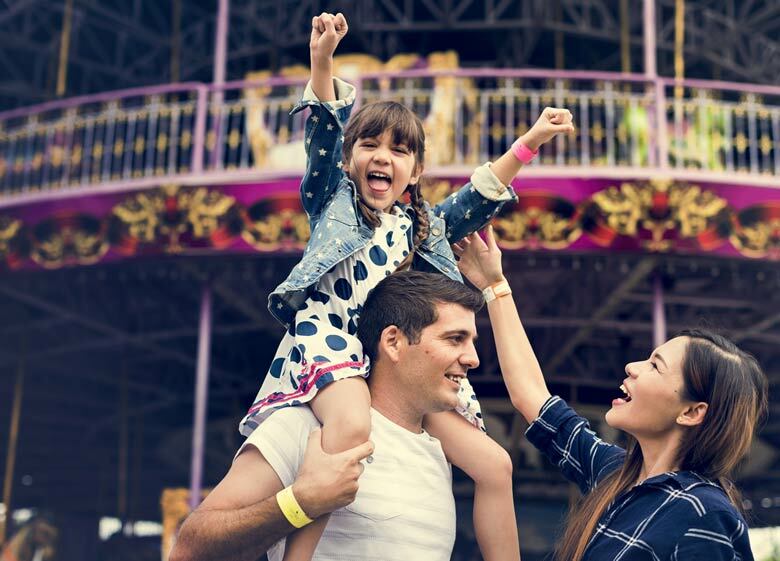 The closest theme park to our property is also Italy’s best known: who doesn’t know Gardaland and who has not dreamt at least once to enjoy a ride on its roller coasters or experience one of the park’s thrilling attractions? A little farther away, less than 5 km from our property, rise the theme parks of Movieland and Caneva World whereas Parco Natura Viva and Giardino Sigurtà lies both 10 km from our village in opposite directions. Not far from the camping, guests can rent motor boats with no need of a boat driving license. Bike enthisasts may probably enjoy the cycle path bordering River Mincio for a freedom-filled ride surrounded by a breathtaking natural setting unique of its kind. 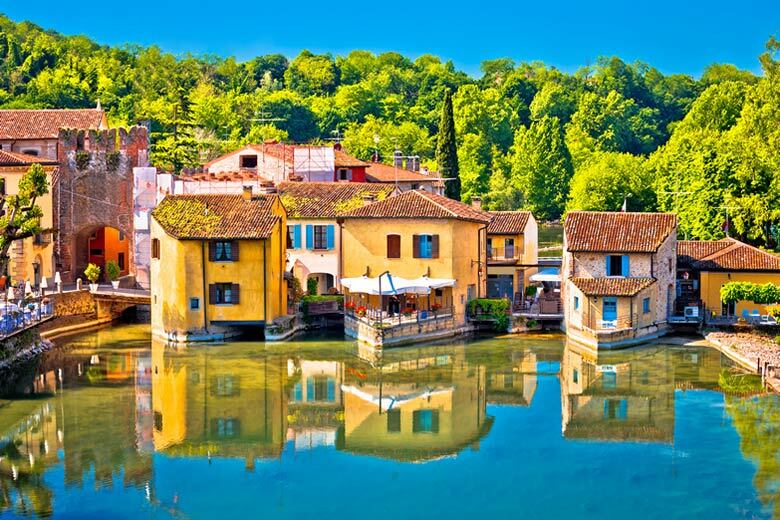 Across the surroundings, we recommend a visit to the towns of Bardolino, Lazise, Sirmione and the beautiful town of Borghetto! 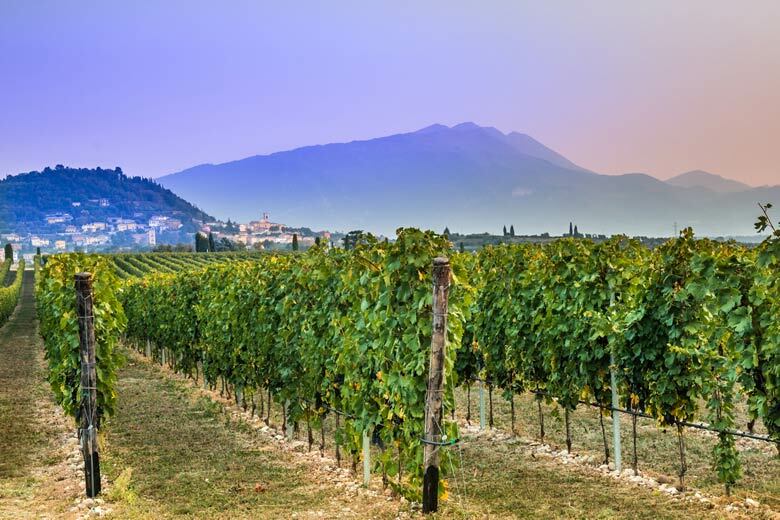 Or in case you wish to explore the inner area you can head to the Dolomites or to the wonderful cities of Verona and Venice.